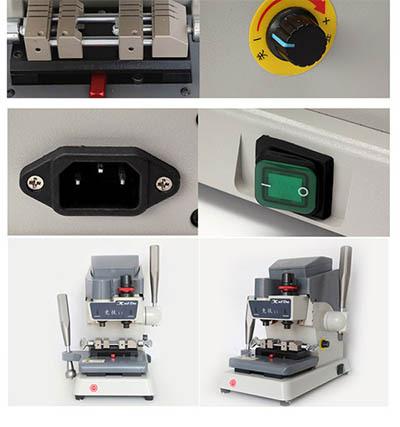 KaiDa L1 Vertical Key Cutting Machine for dimple and laser keys. 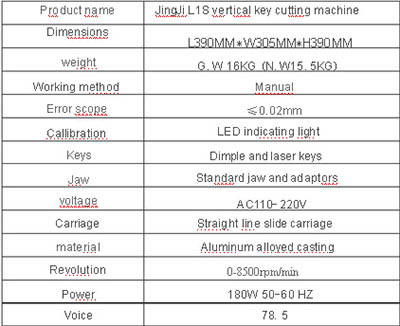 Jing Ji L1 Vertical Key Cutting support makes the cutting forward stable and smooth. 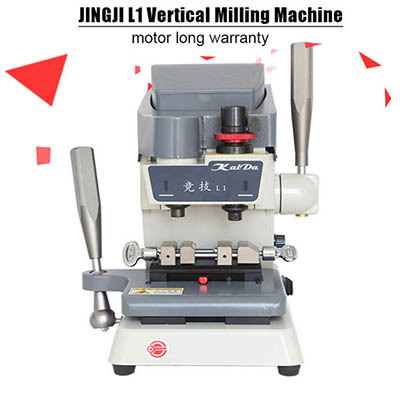 KaiDa L1 Milling Cutter is very poplar for auto locksmith workers. X, Y-axis lineaar bearing base, to ensure that six years without shaking, ajustable speed high-power DC motor, Three-year warranty. 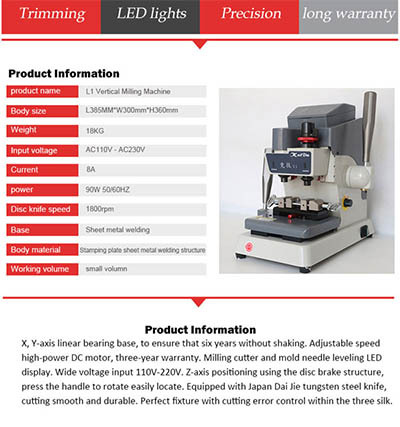 Milling cutter and mold needle leveling LED display. Wide voltage input 110V-220V. Z-axis positioning using the disc brake structrue, press the handle to rotate easily locate. 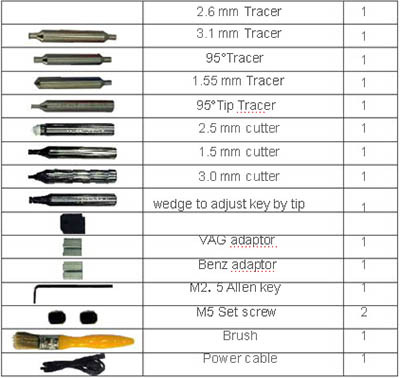 Equipped with japan Dai Jie tungsten steel knife, cutting smooth and durable. Perfect fixture with cutting error control within the three silk.